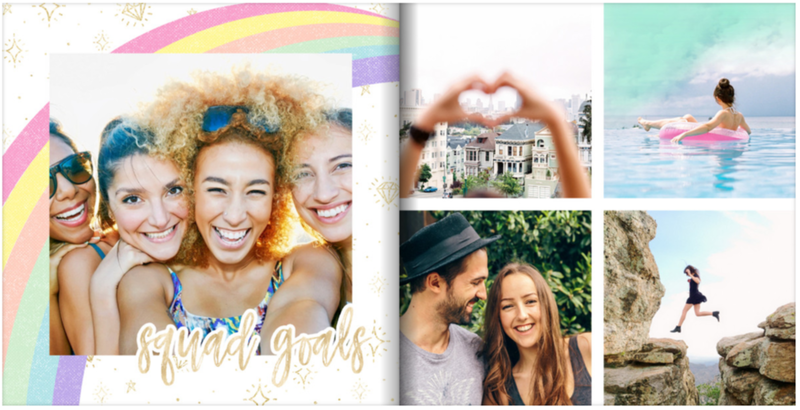 With the launch of our new favorite photo book for summer: "Good Vibes" we're excited to share the love with free mobile phone wallpaper downloads. 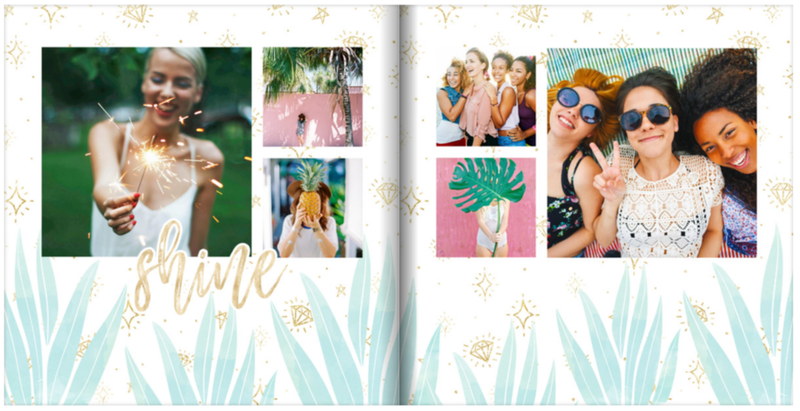 Taken right from the bright and whimsical pages of this theme, let your summer spirit shine with rainbows, cacti, succulents, jewels, and fun patterns. Click download below to grab your favorites!